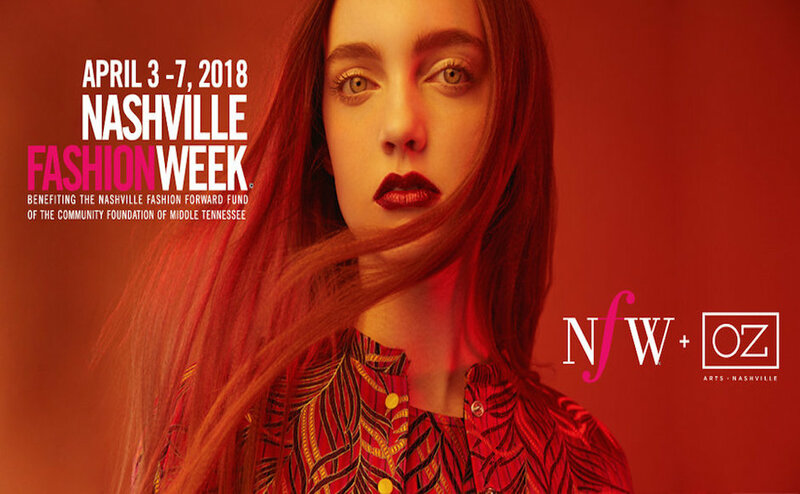 At the age of only 25, Zac Woodward’s resume already includes acting in “The Hunger Games” and modeling for Nashville Fashion Week and Abercrombie. 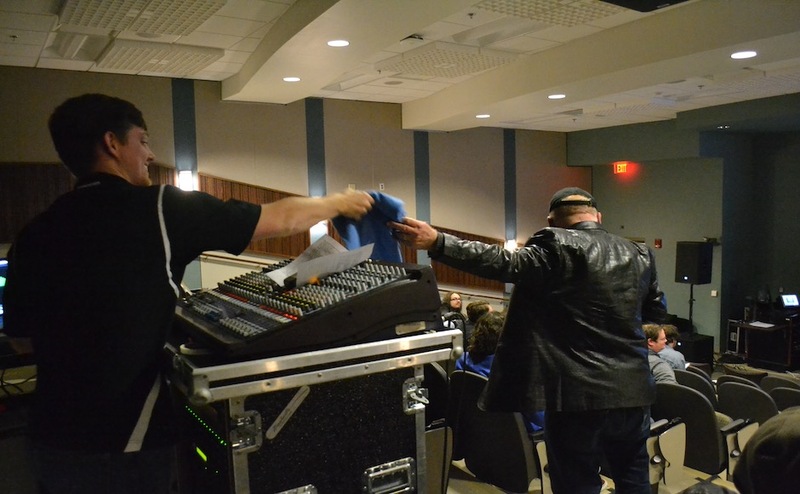 His time, learning and involvement in the Department of Recording Industry at MTSU prepared him for the professional world. When he was a music business student, Woodward learned to network, create content and market to mass audiences. Now a radio show producer for the popular morning “Woody and Jim Show” on 107.5 The River, as well as a host of his own iHeartRadio show on the Pride station, Woodward credits his time at MTSU for giving him the tools to be successful and says that what he learned in college plays a key role in everything he does today. “It taught me the inner workings of the industry,” Woodward said. He attributes much of the practical knowledge he gained in school to the real-world experience and helpfulness of his MTSU professors. 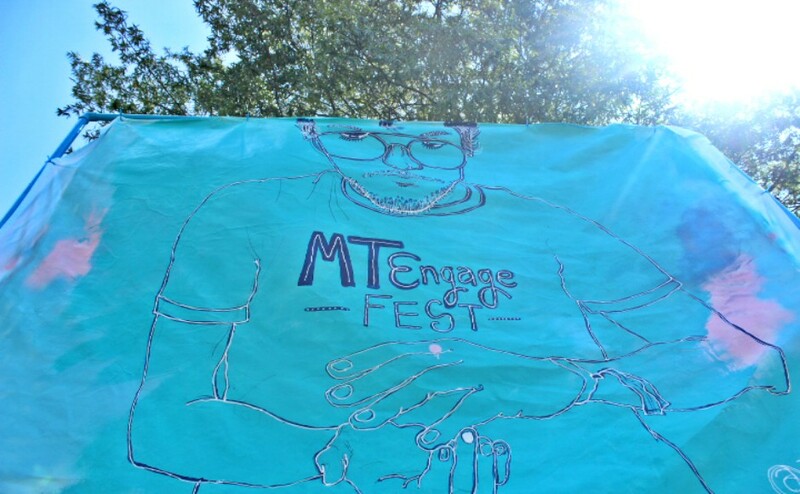 In addition to the life experiences his professors had to offer, he also gained valuable experience from student organizations, like Match Records, the Department of Recording Industry’s on-campus record label. “You have to be involved in (student) organizations to get experience. Don’t just rely on internships,” he said. However, Woodward still knows the importance of internships. Internships help to build not only valuable experience, but also develop important connections that could lead to landing that first job out of college. The relationships Woodward built, in addition to the work ethic he displayed, while he interned at 107.5 The River led to a permanent position with the morning show. Woodward gave advice on how he landed a job from his first internship, citing long hours and hard work. That advice applies to every career field, but it especially pertains to the competitive entertainment industry. Having worked with or interviewed celebrities such as Taylor Swift, Noah Cyrus, Fifth Harmony and Pharrell, he also notes the importance of keeping cool under pressure and having a good time. Woodward’s journey makes two things clear: hard work pays off and it’s important to love what you do. He has a positive and hopeful outlook for the future as he continues to shoot for the stars. You can hear him Monday through Friday on 107.5 The River from 5 a.m. until 10 a.m. and on the Pride station on iHeartRadio from 11 p.m. until 5 a.m., Saturday thru Monday. He’s involved in various projects around Nashville, so keep an eye out for him.